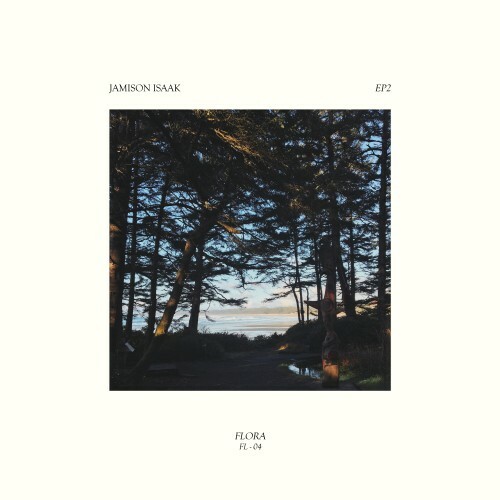 Since 2010, Jamison Isaak has been creating music under a multitude of different aliases; whether it’s the ambient-leaning synthpop sounds of Teen Daze, sun-drenched dance tracks of Pacific Coliseum, or the quiet and meditative folk songs as Two Bicycles, Isaak has created a fanbase around his compelling, melodic and atmospheric works. Now, he’s set to release his second EP under his own name; a quiet exploration of music created for piano and pedal steel guitar (performed by Jonathan Anderson). Hints of Eno & Lanois, or Frahm & Arnalds, can be heard across this spacious, yet intimate, release. Give It A Spin share Jamison Isaak’s “Us,” along with some kind words! Drifting, Almost Falling feature Jamison Isaak’s ‘Us’ in their latest Collection of Short Releases roundup! Red Guitar Music’s first instalment of The Maple Leaf roundup includes Claude Munson, Jamison Isaak, Basement Revolver, Running Red Lights, Written Years, and Wes Allen! True Music Network review ‘EP2’ from Jamison Isaak, out now! Tome To The Weather Machine feature Jamison Isaak’s “Us” in their latest Singles Pit! Jamison Isaak’s “Us” is added to Spotify’s Fresh Finds: Cyclone playlist! 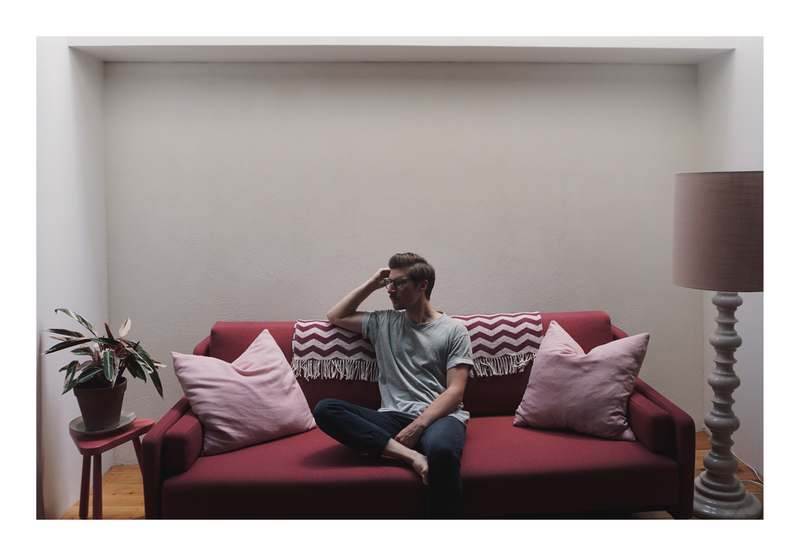 SONG PREMIERE: Teen Daze’s Jamison Isaak streams his new song “Us” on Consequence of Sound today! Hear tracks from Falcon Jane and Jamison Isaak in Various Small Flames’ March 2018 Roundup! Piano & Coffee Co. offer a very kind review of Jamison Isaak’s ‘EP1,’ out now via FLORA / sounds and visions! Read The Spill Magazine’s kind review of Jamison Isaak’s ‘EP1’ – out now via FLORA / sounds and visions! 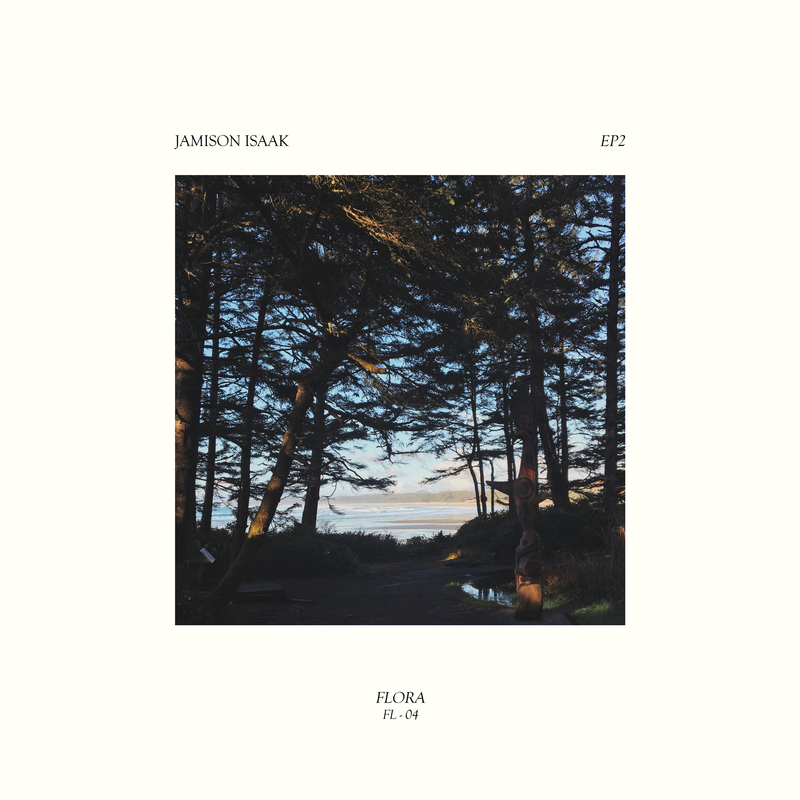 Various Small Flames review Jamison Isaak’s ‘EP1’ – read/stream now! 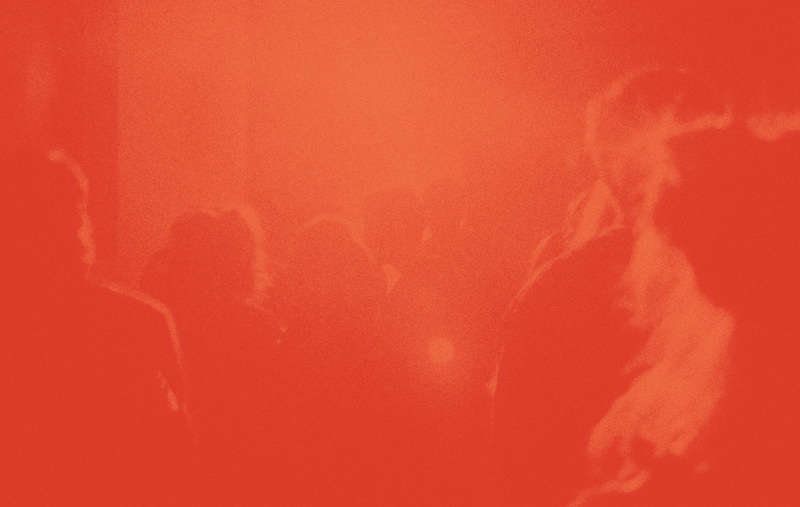 Slow Breathing Circuit share Jamison Isaak’s ‘EP1’ – stream it over on the site! Jamison Isaak’s “Wind” is week 409’s pick over at Beautiful Song Of The Week! Jamison Isaak is featured in this great collection of tracks from EarToTheGround Music! Stream Jamison Isaak’s ‘EP1’ in full over at The Iscream! The Playground stream Jamison Isaak’s ‘EP1’ in it’s entirety! Out now via FLORA / sounds and visions. Stream Jamison Isaak’s ‘EP1’ over at Nothing But Hope And Passion now! Hear “Sharalee,” a new track from Jamison Isaak, over at Mix It All Up! Abduction Radiation shares Jamison Isaak’s first release under his own name – out now via FLORA / sounds and visions. Thanks The Violet Wave for sharing Jamison Isaak as your Indie Spotlight!